Bill Cates is widely recognized as the financial services foremost expert in how to build a thriving referral-based business. His books, Get More Referrals Now! and Don’t Keep Me a Secret! have revolutionized the way financial professionals are acquiring more and better clients through referrals. His latest book, Beyond Referrals,is a groundbreaking next step in client acquisition strategies. 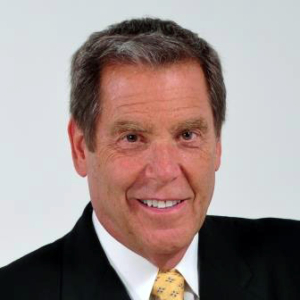 Bill is the president of Referral Coach International and the creator of The Referral Advantage Program™and The Referral Champions System™. Please contact us if your organization would like to engage Bill for an event.